Entrepreneurs are forward-thinking, visionary people who are always looking ahead at the “big picture” and thinking “outside the box”. This can be our biggest strength as well as one of our most problematic weaknesses. Because we are always looking for the most time efficient way to solve sometimes very complex business problems, we can easily overlook those critical times during our business day when our rush to find a quick and easy solution can negatively affect our marketing strategies and long-term financial goals. Cover and Interior Design Boosts Sales! 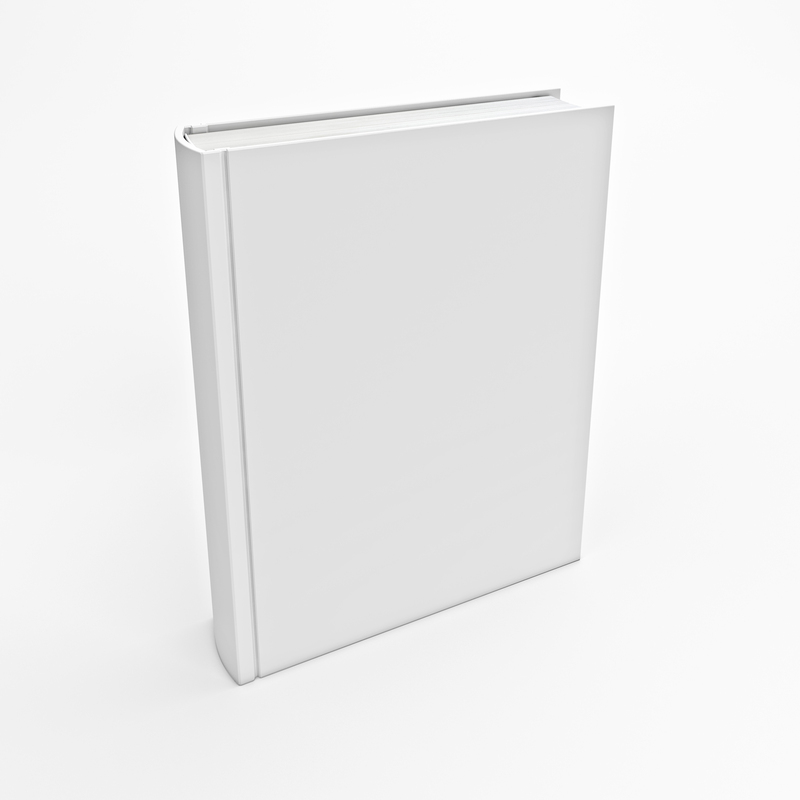 There is no “easy button” when it comes to the design of a literary book cover or its interior pages. Like it or not, we all “judge a book by its cover” to some degree. This is only human nature, after all. Given the massive amounts of information that can be acquired and purchased online in digital form, consumers now have more options than ever before. If their final choice comes down to two different publications that are offering very similar information, which one do you think that they will choose? That’s right! They tend to go with the one that has the most eye-catching, professional book cover. Overthinking the design of the cover can also lead to the same sorts of negative results. The tricky thing with book cover design is to provide professional graphics that draw attention without overloading the senses. Include too many bells and whistles on the cover, and your message and value of the publication to your targeted consumer could be lost entirely. The cover should be engagingly creative while remaining rather simplistic at the same time. This is a very difficult line to walk for most writers. We are masters of the written word. We are not necessarily graphic artists. When we go to the public library looking for the perfect book, we are allowed to thumb through the pages to determine if the information inside is exactly what we need. This is where the true novelist can gain a significant advantage. Digital Kindle eBooks lack that “certain something” when you begin to read them. Printed books with well-designed interiors can be a feast for the senses. Even though your published work of art is going to be read in hardcopy form, many authors choose to market their literature online, offering a few pages of the nuggets of information inside as an image “preview” to the potential buyer. A beautifully scripted reading page of a printed book will beat the lifeless digital page of an eBook every time. 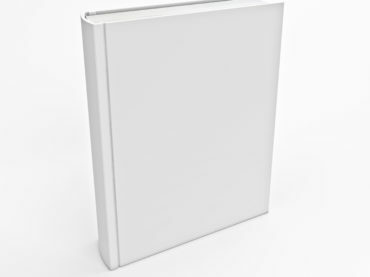 The simple fact that most books do not sell in huge numbers is because the writers tend to ignore the importance of the cover and content pages. We are very proud of the written material inside, having taken a great deal of time, research, and creativity to craft a very entertaining and informative read. We become emotionally attached to the content inside, not the pretty pictures on the cover or the style of text on the written page. The cover and interior formatting is almost an afterthought. As a professional writer, you might even think, “Who cares what the cover looks like? The information inside is what is truly valuable and entertaining, not the cover!” Taking a few extra minutes to contact a professional book designer may be the difference between becoming a Best Selling Author or be relegated to the Amazon Bargain Bin.